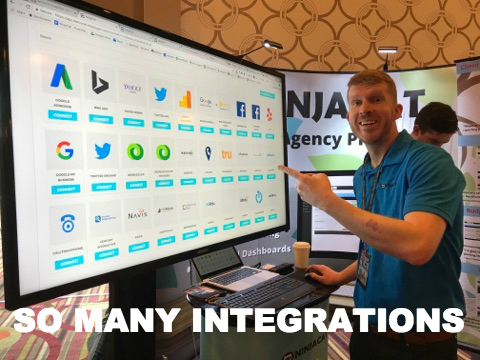 Quietly, Sunday night, April 23rd, NinjaCat, the world’s best all-in-one reporting platform for digital marketing agencies, rolled out its highly anticipated platform update code named Shinobi. 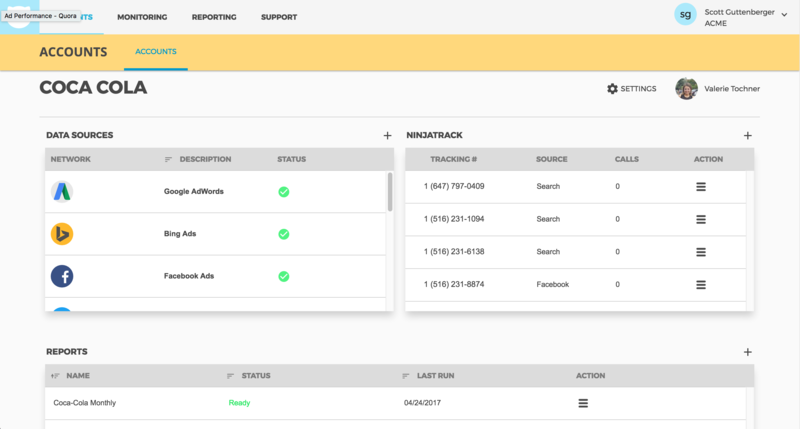 The new update was showcased at HeroConf 2017 in LA, April 18th-20th. PPC professionals and marketing agencies got a first look at all the amazing new features. 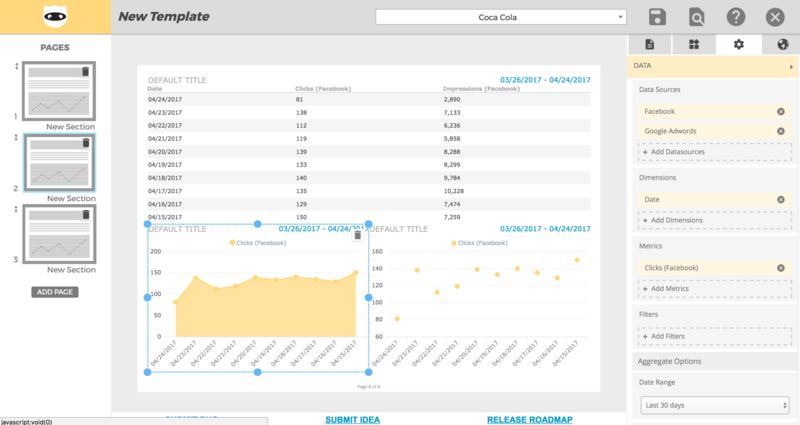 They saw the new UI, the new command center, the new KPI command center as well as the updated monitoring sections for KPI’s, accounts, campaigns, budget monitoring and NinjaTrack calls. We even showed off our game changing drag and drop template builder. 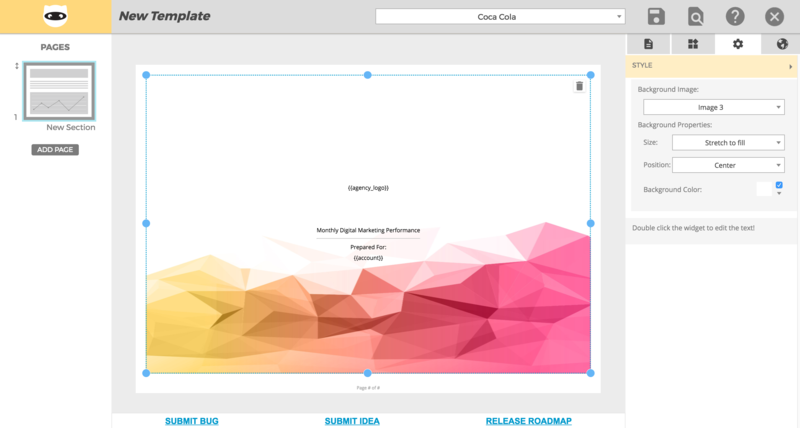 The new template builder is the star of the show. 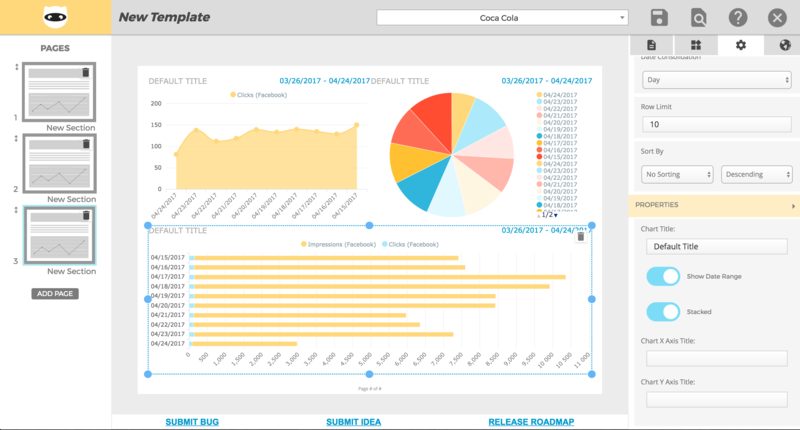 Drag and drop widgets, populate the widgets with your data sources and define the data points and time line. Preview your PDF before you send it out to your clients. This truly is a game changer as you are able to build and see your template in real time before you save it and send it out. The new look and experience comes from feedback from our clients, we made the platform you wanted, the platform you asked for. We are proud to offer the next generation of our all-in-one agency platform. So sit back and enjoy our hard work. 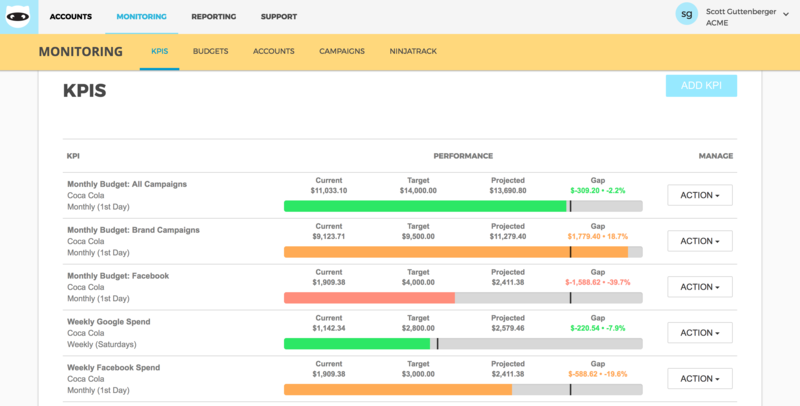 We have many more widgets and features that will be rolled out in the next months to come such as a campaign changes widget, a mark-up widget and many more. Again, all from the feedback we received from our power users. 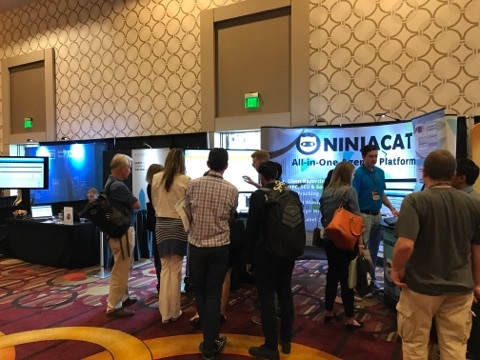 If you would like to see the Shinobi version of NinjaCat, schedule a demo today.